GB Basketball has announced today that Mark Clark has elected to step down from his role as the organisation’s Performance Director. Having been in post for the last two years, Mark has overseen a number of successes at both junior and senior level, including most recently the qualification of the Senior Women’s team for EuroBasket 2019. Clark’s involvement with the GB and England programmes dates back to 1987 when he first began coaching internationally. Clark’s role as Performance Director was the latest in a string of high-profile involvements with GB Basketball, having been appointed Head Coach of the Senior Women’s Team as well as Junior Teams at U16, U18 and U19 levels in the past. Clark exits with a number of exciting opportunities on the horizon, including the Women’s EuroBasket 2019 and the upcoming FIBA European Championships for the U16, U18 and U20 sides. 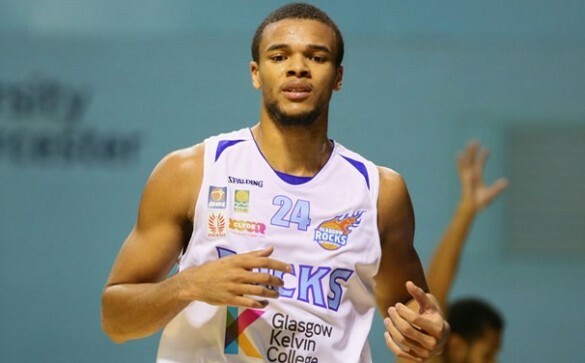 Moving forward, the BBF have set out the ambition to deliver success this year within the current financial constraints that they face. To do that, the organisation must transition from a high cost base that hasn’t been sustainable in the past to a more stable position that provides appeal to investors going forward. 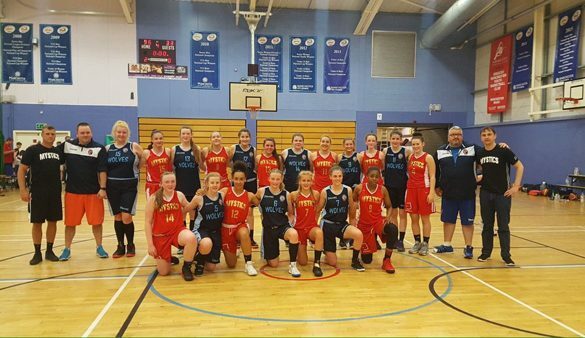 A BBF Performance Management Group comprising of the Performance Leads from each Home Nation will continue to support the various National Teams for an interim period. 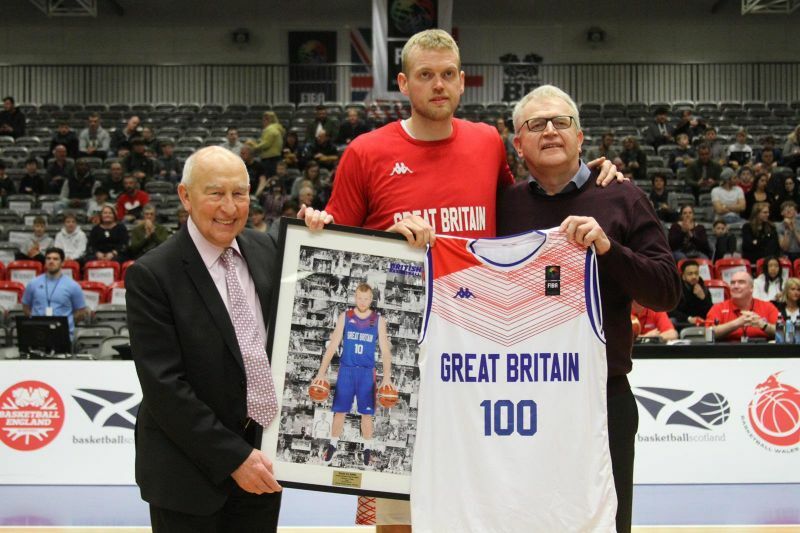 A number of practical developments both on and off the court must continue to be delivered during an important transition year for GB Basketball, aided by the full and active support of each Home Nation. In February 2019, the BBF secured £75,000 from UK Sport to support the Senior Women’s Programme to achieve a top six finish at EuroBasket 2019 and qualify for the 2020 Olympic Games. 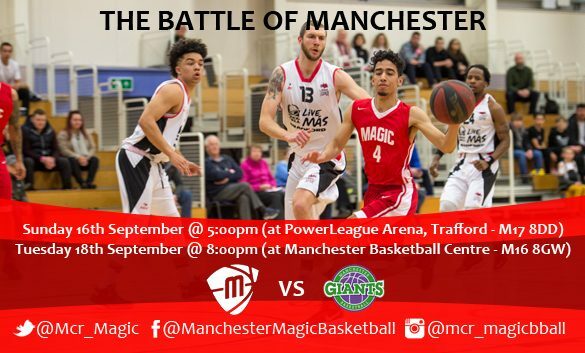 In addition to this, Basketball England have underwritten the cost of the GB Age Group Teams for 2019 and members of the Performance Management Group will be meeting with the relevant Age Group Head Coaches this week to jointly plan the detailed delivery of each programme so that all the players receive the best possible international experience during the European Championships this summer.